Awake to the wonderful aroma of warm, freshly-made, home-baked breads! Fantastic location, in a quiet Grade II listed Victorian street, with own parking. 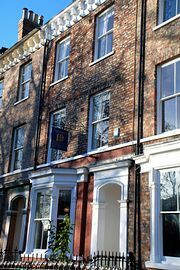 Just 5 minutes stroll through historic Museum Gardens into the heart of York and all major attractions. 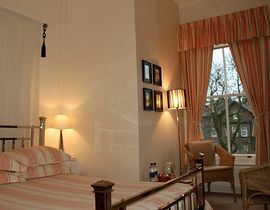 All rooms en-suite, spacious, tastefully decorated and welcoming with fresh flowers. 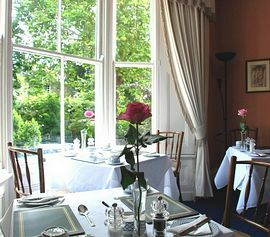 Large sash windows give light and air. Recommended by 'Which' Good B&B Guide, and by Rick Steves. Awake to the wonderful aroma of warm homebaked breads! Just 5 minutes stroll into the heart of York city centre. Just 300 yards North of the medieval gateway "Bootham Bar". 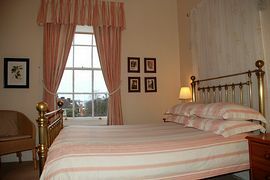 Double en-suite: £34.00 per person per night for B&B. 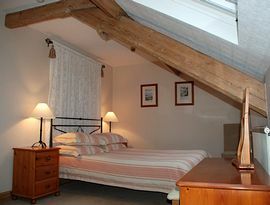 Single en-suite: £44.00 per night for B&B. Open all year except the period from mid December to mid February.